The month of February has started, which means Valentine’s Day is coming soon. Valentine’s Day, i.e. 14th February, is the day many people look forward to. Different people plan different things on this day; and some people celebrate it with special zest. Valentine’s Day is symbolized with hearts and roses etc, thus these are usually included in vector graphics for Valentine’s Day. 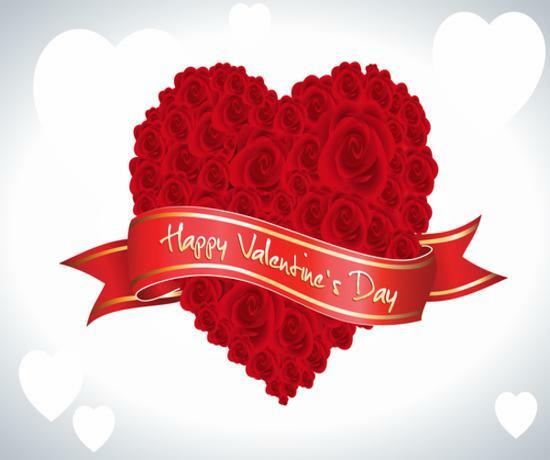 If you are looking for Valentine-themed vector graphics etc, then you are at the right place as we are sharing a list of 25 Free Valentine’s Day Vector Graphics. 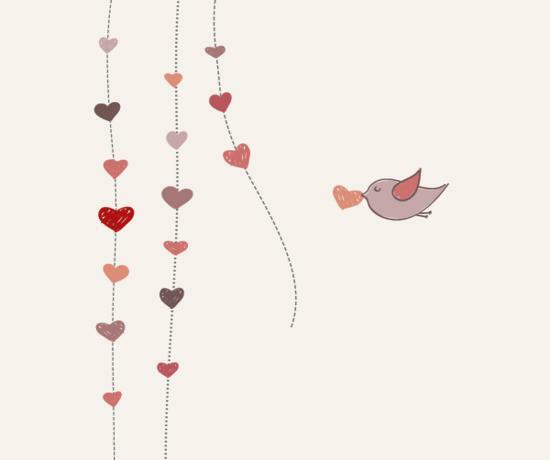 These graphics will help you create valentine-themed designs. You will find this list helpful for Valentine’s Day as they include greeting cards, wallpapers, fliers, banners and posters etc. These are mostly free for personal use, but please check the license agreements for commercial use for confirmation. So check them out and pick the ones you like the best. All these files in are vector, thus you can open and edit them for software such as CorelDraw or Adobe Illustrator. These files are usually in Encapsulated PostScript (EPS) or in Adobe Illustrator and most are in JPEG preview format. Original source link for every vector is given from where you can download them. Nice! All the ideas is really cool. “For you” is my favorite one. Amazing collection. All vector graphics are very lovely. Looks like love is really in the air.